Andy Warhol "$ (Dollar signs)" Limited Edition Suite of 4 Silk Screen Prints from Sunday B Morning. 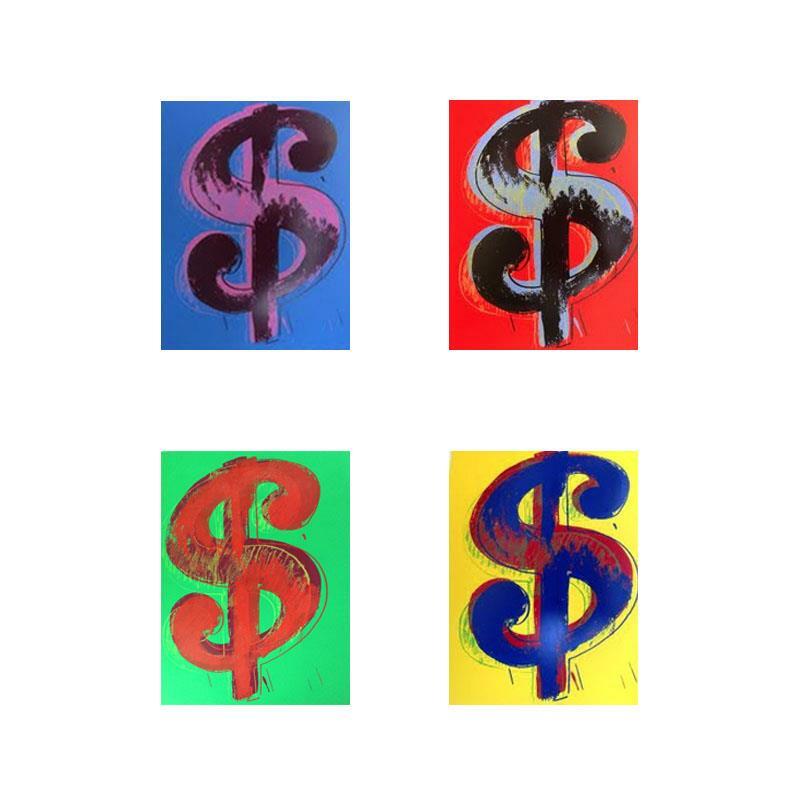 "$ (Dollar signs)" is a suite of 4 limited edition silk screen prints on museum board from Sunday B Morning featuring the works of Andy Warhol. The piece is stamped in blue on the back with "Published by Sunday B. Morning" and "fill in your own signature" and is accompanied by a certificate of authenticity. Measures approximately 15.5" x 19.5" (each). 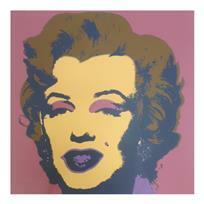 Andy Warhol "Marilyn 11.24" Silk Screen Print from Sunday B Morning. 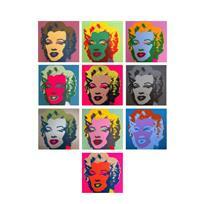 Andy Warhol "Classic Marilyn Portfolio" Suite of 10 Silk Screen Prints from Sunday B Morning. 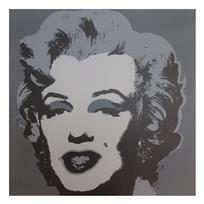 Andy Warhol "Marilyn 11.22" Silk Screen Print from Sunday B Morning. 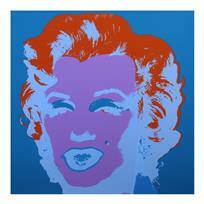 Andy Warhol "Marilyn 11.23" Silk Screen Print from Sunday B Morning. 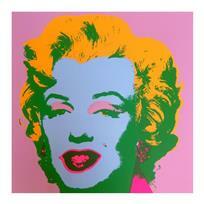 Andy Warhol "Marilyn 11.25" Silk Screen Print from Sunday B Morning. 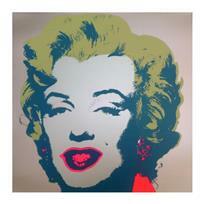 Andy Warhol "Marilyn 11.26" Silk Screen Print from Sunday B Morning. Andy Warhol "Marilyn 11.27" Silk Screen Print from Sunday B Morning. 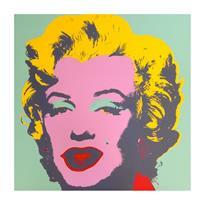 Andy Warhol "Marilyn 11.28" Silk Screen Print from Sunday B Morning. 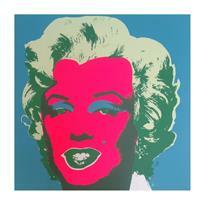 Andy Warhol "Marilyn 11.29" Silk Screen Print from Sunday B Morning. 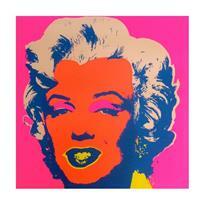 Andy Warhol "Marilyn 11.30" Silk Screen Print from Sunday B Morning.